On 1 February 1869, the contract to build Cutty Sark was signed, and just over a year later the ship took its maiden voyage. Although built to last just 30 years, we are now celebrating 150 years of this iconic sailing ship. 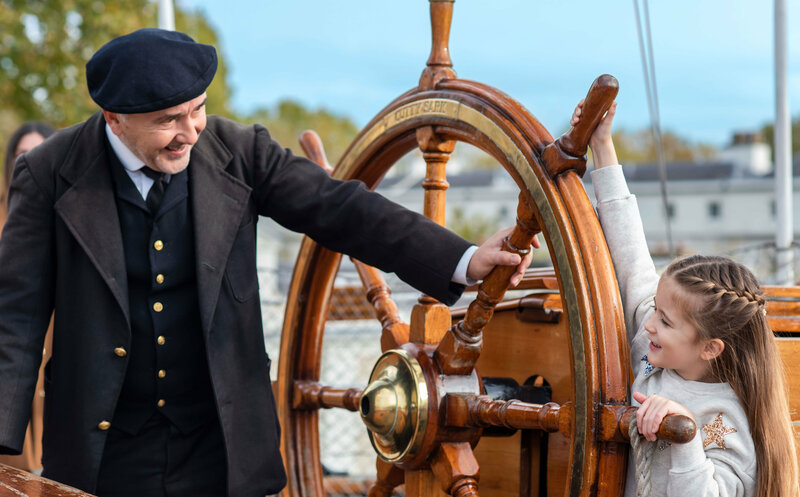 Join us throughout the year for events and activities in Greenwich to mark this special occasion or you can learn more about the ship's fascinating history on our website. Curator of Cutty Sark, Hannah Stockton welcomes us to the ship in its 150th year. 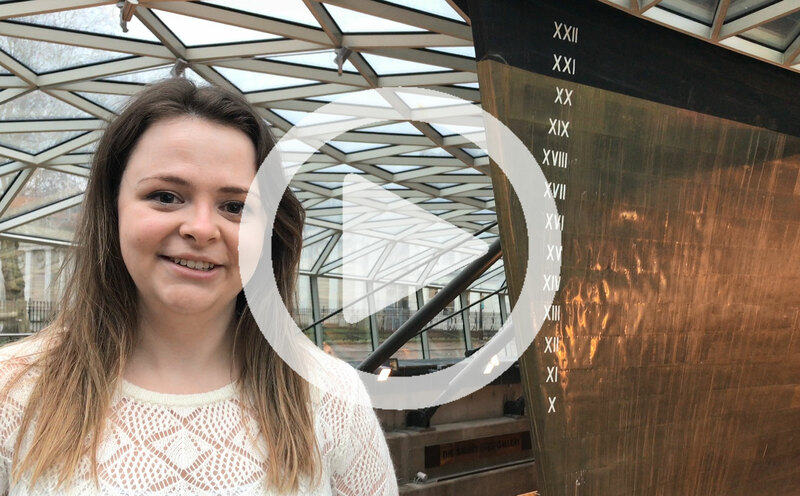 Why not share your memories of Cutty Sark on our Facebook page? How did Cutty Sark get its name? The unusual name of Cutty Sark comes from a Robert Burns poem called Tam O’Shanter featuring a scantily-clad witch called Nannie. Find out more about the ship's Scottish roots. 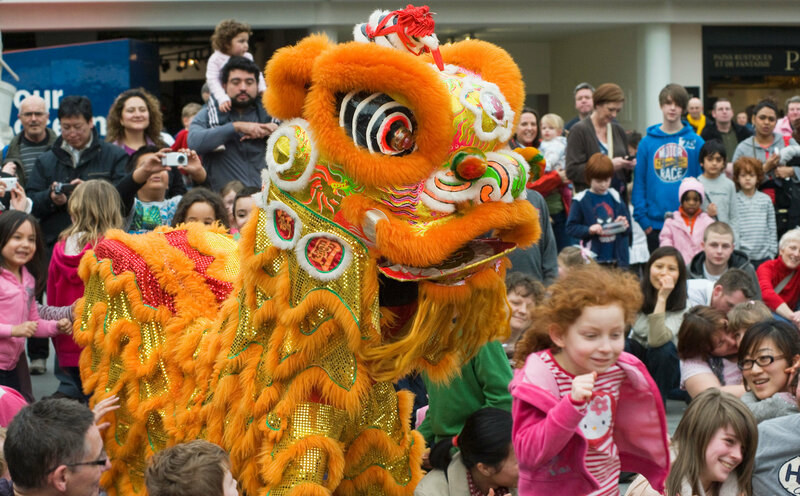 Join us for a fun family festival celebrating the Year of the Pig, with traditional lion dances, workshops, crafts and performances at the National Maritime Museum. Or head to Cutty Sark for a special art workshop celebrating the ship's voyages to China. 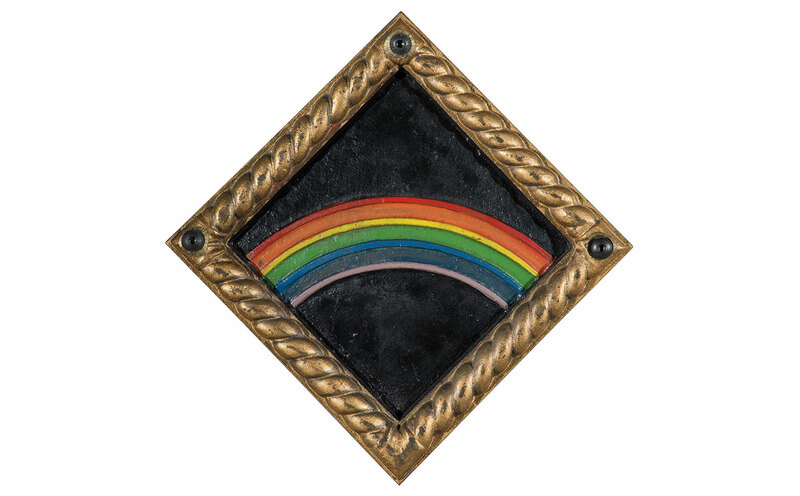 Come to an evening of fascinating free talks about LGBT history at the National Maritime Museum. Celebrate the national festival of LGBT History Month with rich conversations from a variety of speakers. Enjoy an evening of gender-diverse performances by London’s leading drag artists and dancers as we celebrate all kinds of queer power in the Queen’s House. 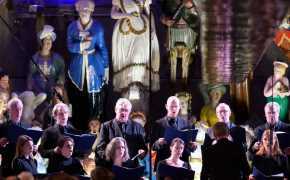 Part-museum late, part-drag cabaret – this event will be a memorable night for all. Calling all explorers! There are heaps of great things to do in Greenwich this holiday. Whether you climb aboard Cutty Sark and meet the crew or blast into space with Ted the Bear, there are exciting adventures for all the family. Have you ever wondered about the science behind your favourite science fiction movie? 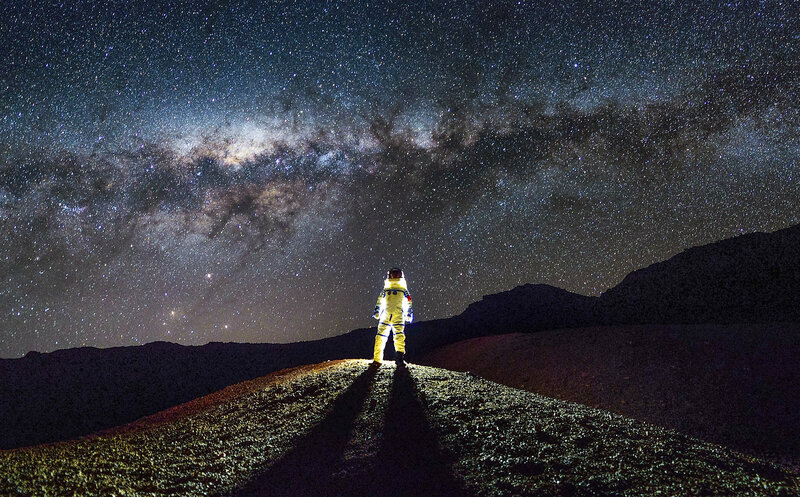 Enjoy a screening of the 1987 cult classic Spaceballs, followed by a talk from one of the Royal Observatory's astronomers. Celebrate Cutty Sark's anniversary with a special concert featuring the BBC singers and world music fusion band Kabantu. Discover music inspired by the ship's trading history and its many connections across the globe that make it an iconic national treasure. 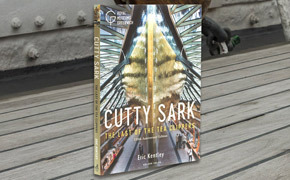 Newly published in paperback, this brilliant guide to the history of Cutty Sark has been updated and expanded to celebrate the 150th anniversary of this iconic ship.